E.C.M. 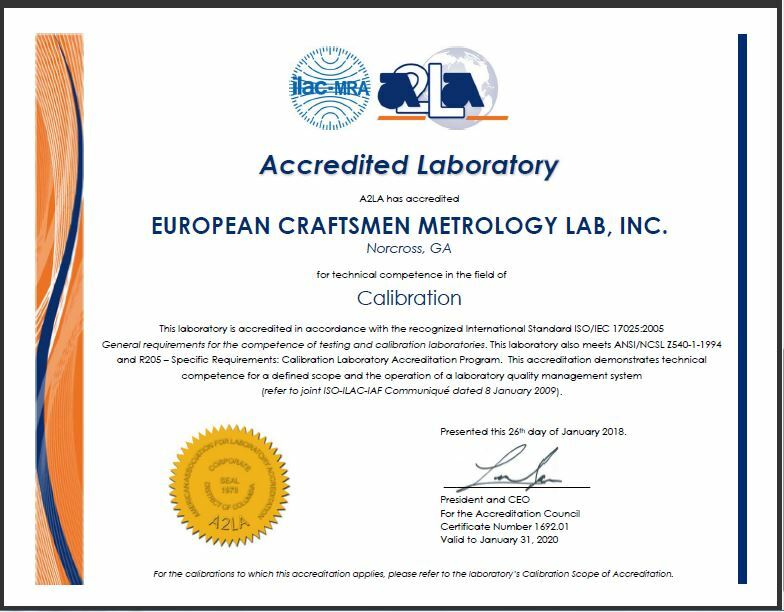 Lab, Inc. performs dimensional, mechanical, and electronic calibrations and repairs services for precision measurement instruments. Our repair services are of the highest quality and come with a 90-day warranty from the date of shipment. With our expertise and tools, we provide on-site calibration and repair jobs with exact results and complete attention to detail. E.C.M. 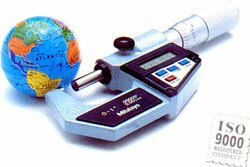 Lab, Inc. uses state-of-the-art equipment traceable to NIST to set the world standards of accuracy. All pieces of equipment have a certificate of calibration according to ISO/IEC Guide 17025 and ANSI/NCSL Z540-I. 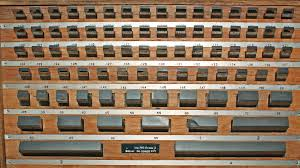 We are an A2LA accredited company that continuously updates our equipment as technology changes. Our ISO/QS9000 certified technicians have established a proven track record of quality service, prompt turnaround time, competitive prices, and excellent service for every client. E.C.M. Lab, Inc. is an authorized distributor for leading companies, such as Mitutoyo™, Brown & Sharpe™, the Flexbar Machine Corporation™, and many others. 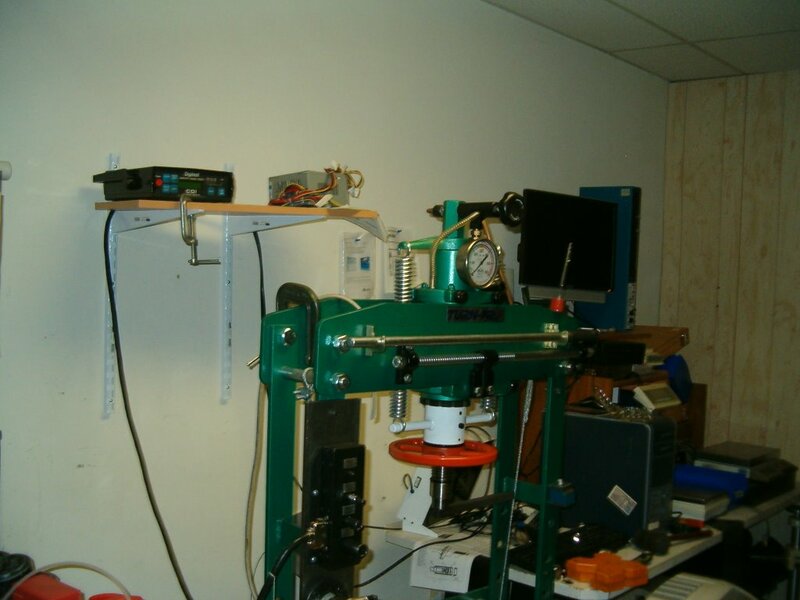 Our calibration and repair specialists are experts in their field. They have excellent college educations and more than 30 years of professional experience each, in the finest European and American laboratories and institutions. They constantly upgrade their education and knowledge in different areas of metrology and related subjects in order to provide you with the services and results that you deserve.